A visit to the hair salon is, more often than not, a simple affair. We either get a haircut, get our hair done, or get some kind of treatment, such as hair dyeing. But when you visit a hair salon expecting to receive a good service but end up having your hair damaged as a result, you may be fully entitled to receive compensation. But first, what determines whether or not you have really suffered from hair damage as a result of negligence, ignorance, or other factors? 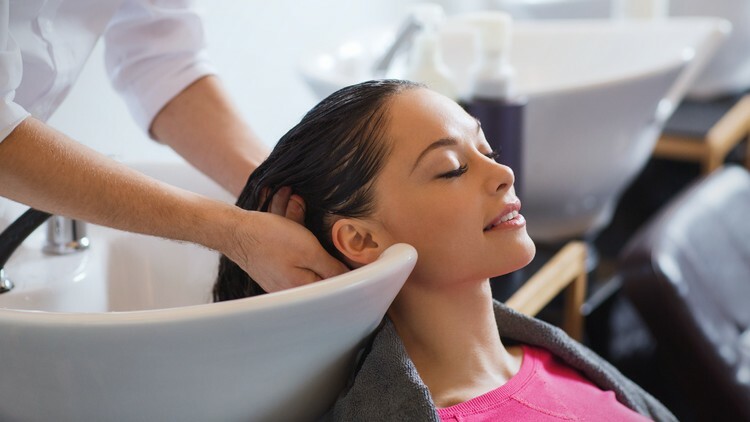 Here are the top questions to ask yourself when you have suffered hair damage at a salon. If you Feel that you have suffered Hair Damage or Injury, what should you ask yourself? What was the condition of your hair after you visited the hair salon? Did your hair exhibit signs of brittleness, or was there significant hair fall? Did you have a reaction to the treatment at the hair salon? What kind of reaction did you have? Was it a burning or stinging sensation on the scalp, or was it the appearance of rashes or the feeling of intense itchiness? What products or chemicals were used by the hair specialist at the salon? How was the procedure at the hair salon done? Do you think it was done following proper procedure, or was there ignorance or negligence involved? If you were getting a hair treatment such as dyeing, did the hairdresser apply a skin patch test first? If the answer is no and you have suffered from hair damage or injury, then this definitely constitutes as proof enough for you to receive hairdresser compensation. Do you think the product used for treatment was applied in the correct manner? If not, how was it applied? Do you think the product used for treatment was faulty in itself? What do you think makes it so? These are some of the top questions to ask yourself when you have suffered hair damage. But you need to do several things as well so you can receive the compensation you deserve. First and foremost, take photos of the injury or damage. Take as many pictures as you can at the earliest possible time. Make it a point to take photos of the damage before it has been treated, and afterwards as well. Additionally, you should consult a medical expert. This medical expert should create a report with details of the injury, and you can use this report when filing a claim. It is also important to consult with a solicitor experienced in cases of physical injury, especially with hair damage. They can help you determine the amount of compensation you deserve, which comes in two forms: compensation for pain and suffering (including psychological suffering), and compensation for financial expenses and losses. I’ve Got Whiplash from A Car Accident Can I Make a Claim?